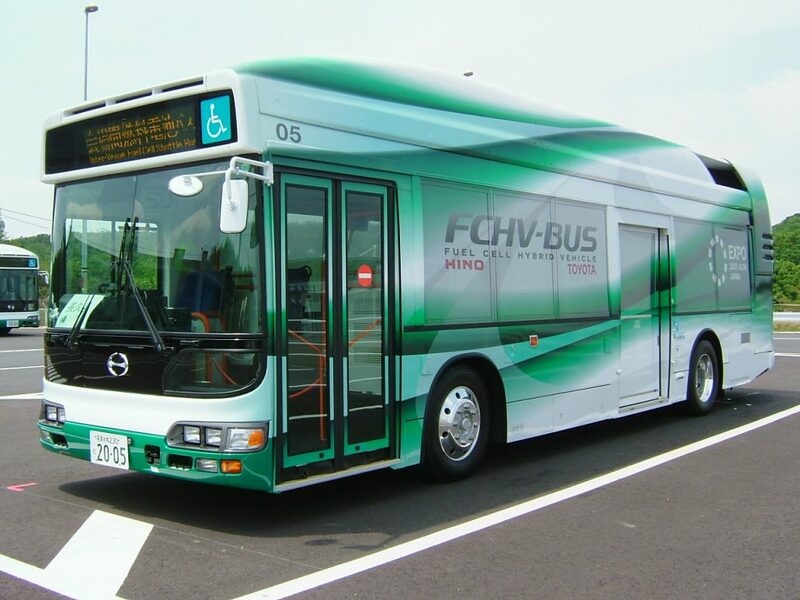 Clean Cities promotes alternative fuels. MEC promotes alternative fuels as the administrator of Kansas City Regional and Central Kansas Clean City Coalitions. 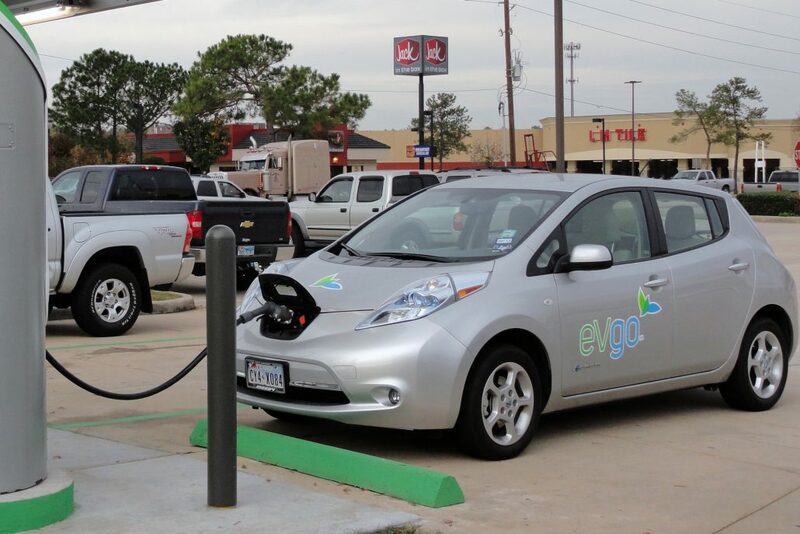 Find out more about alternative fuels below or check out the Alternative Fuel Data Center. 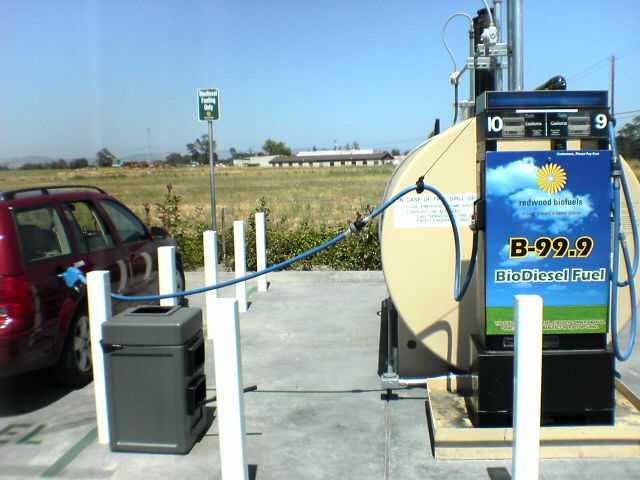 Biodiesel is a domestically produced, renewable fuel that can be manufactured from vegetable oils, animal fats, or recycled restaurant grease for use in diesel vehicles. 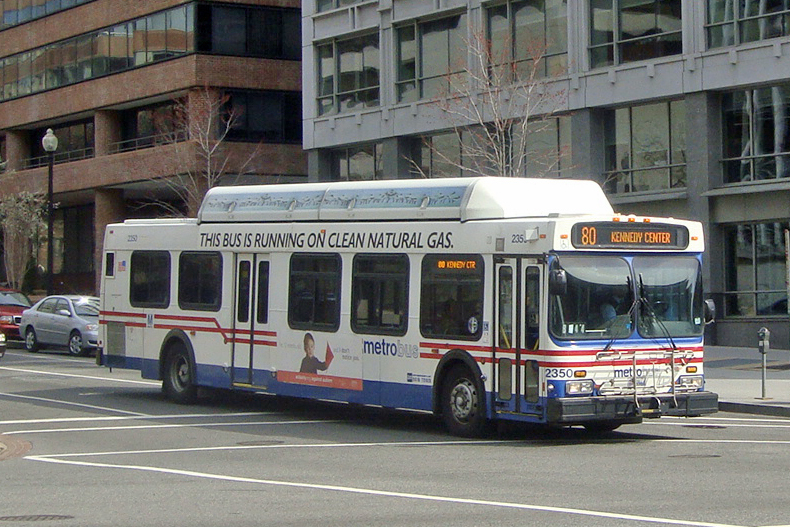 Biodiesel’s physical properties are similar to those of petroleum diesel, but it is a cleaner-burning alternative. For more information visit the Alternative Fuels Data Center. Ethanol is a renewable fuel made from corn and other plant materials. The use of ethanol is widespread, and approximately 97% of gasoline in the U.S. contains some ethanol. 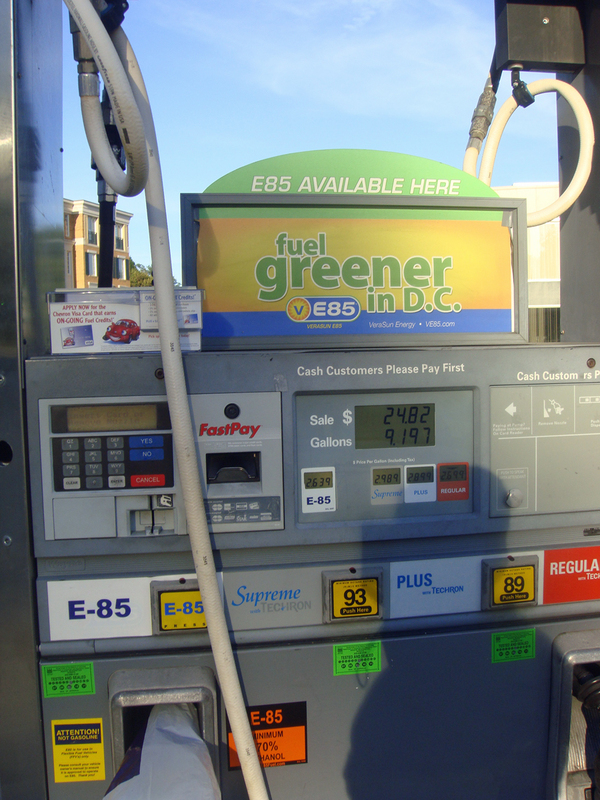 The most common blend of ethanol is E10 (10% ethanol, 90% gasoline). Ethanol is also available as E85 (or flex fuel)—a high-level ethanol blend containing 51%-83% ethanol depending on season and geography—for use in flexible fuel vehicles. E15 is defined by the Environmental Protection Agency as a blend of 10.5%-15% ethanol with gasoline. It is an approved ethanol blend for use in model year 2001 and newer light-duty conventional vehicles. Hydrogen, when used to generate electricity through a fuel cell, is an emissions-free alternative fuel that can be produced from diverse domestic energy sources. Research and commercial efforts are under way to build the hydrogen fueling infrastructure and produce hydrogen fuel cell electric vehicles that are practical for widespread use. CNG Infrastructure – Carl Galbraith, Questar Fueling Co.
Propane, also known as liquefied petroleum gas (LPG) or propane autogas, has been used worldwide as a vehicle fuel for decades. It is stored as a liquid, and propane fueling infrastructure is widespread.